Okay, Creativity. If there are any cancellations on Skyline or Tonquin, go for it. Both are amazing experiences. There are a couple of great day hikes around there, too. 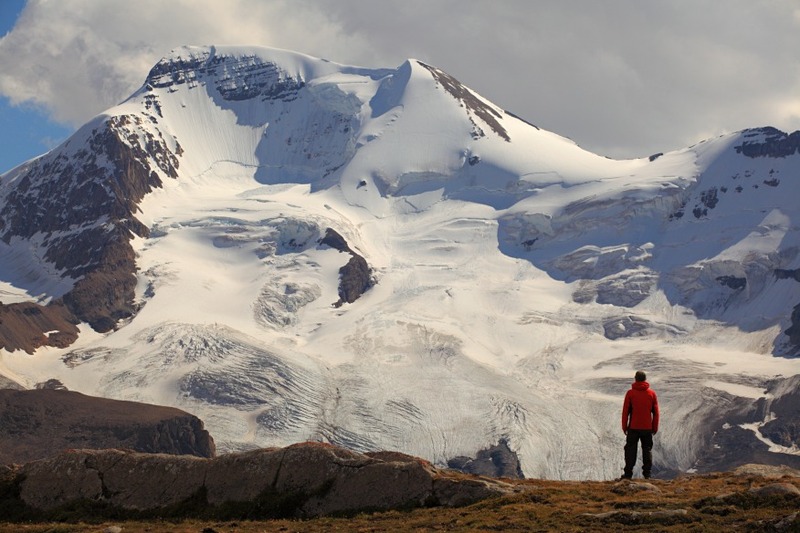 Wilcox Pass is on the Icefields Parkway and is 100% a must if you are travelling to Banff from Jasper that way. Closer to Jasper, Bald Hills. Jasper is much more remote and much less touristy than Banff. You'll find far less people in the front or back country there - there are still tourists, for sure, but not as many. The backpacking is hard to beat in Jasper. Thanks for the feedback ! I managed to get a camping spot at the Maccarib campground for Tonquin (1 night) ! Wilcox Pass is now on my to do list between Jasper & Banff.